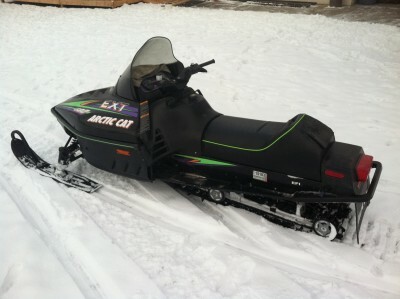 This snowmobile is in very good condition. Pistons and upholstery replaced in 2010 (receipts available). 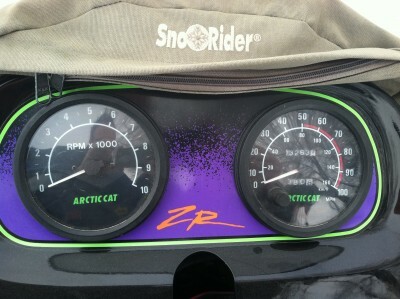 We purchased this snowmobile in 2009 in eastern Idaho to ride from our home to the highway when our road snowed in. We live in north Boise now and have no need for it here. I rode it around our property on Saturday, Dec. 21st and it runs well until I press the throttle all the way (then it stutters a little before it accelerates). I called Mototech about this. 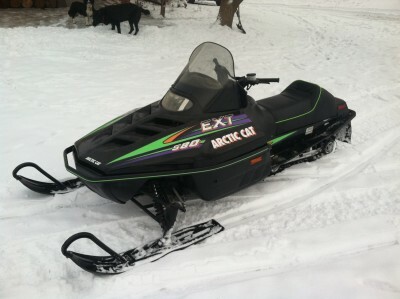 We have used this snowmobile so little over the past year and a half that the service department recommended having the carburetors cleaned and the fuel lines flushed (estimate was $272 plus parts). I will take care of this tune-up for an asking price of $1500 obo or a buyer can either do this or take it in to Mototech and the price is $1000 obo.